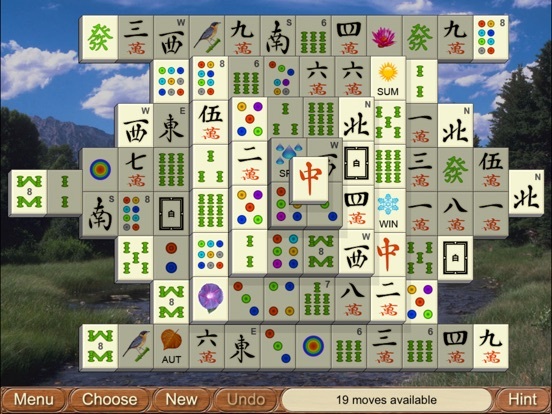 Lena Games Taipei app: insight & download. 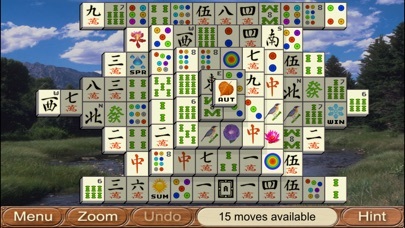 Lena Games Taipei is a Mahjong solitaire game for iPhone and iPad. tiles from the board, the goal is to remove all tiles. Only those tiles can to be removed that are not covered by other tiles.